Prepare to die! 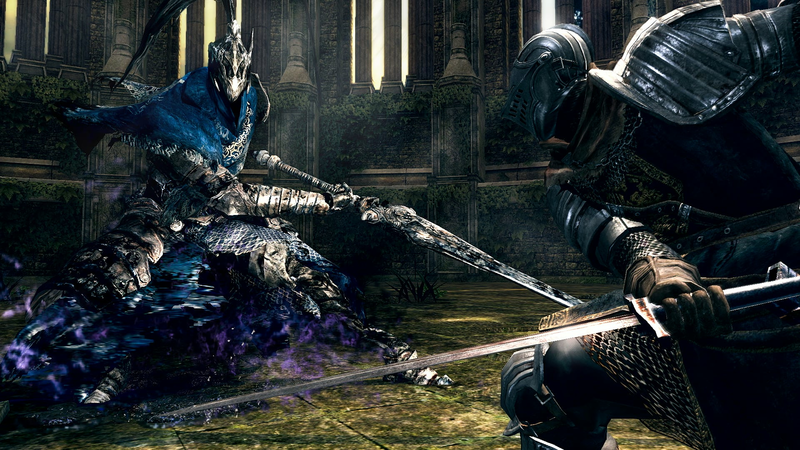 Dark Souls is a genre defining game that's really challenging and really fun at the same time. The remastered version will bring you enhanced lighting, textures and graphics; along with greatly improved PvP and Co-Op modes that allow up to 6 players to help… or harm each other. Explore a dark, mysterious, interconnected world on-the-go for the first time ever with Nintendo Switch. What's included with Dark Souls Remastered? 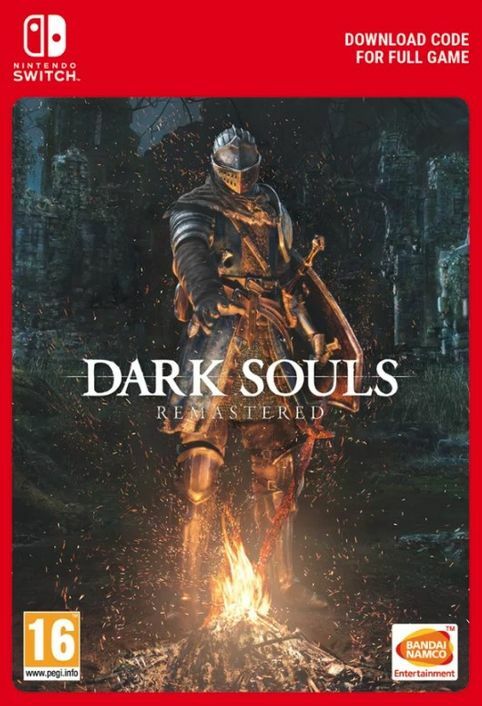 Is there a region lock for Dark Souls Remastered? 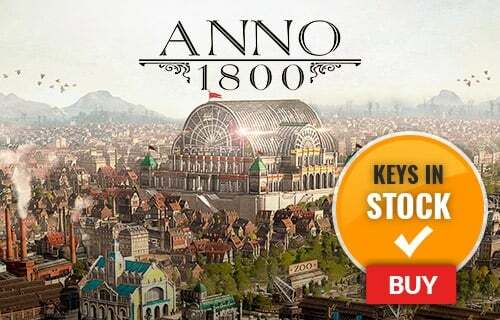 Yes; this product is on available in Europe. How will I activate my key for Dark Souls Remastered on Nintendo Switch? 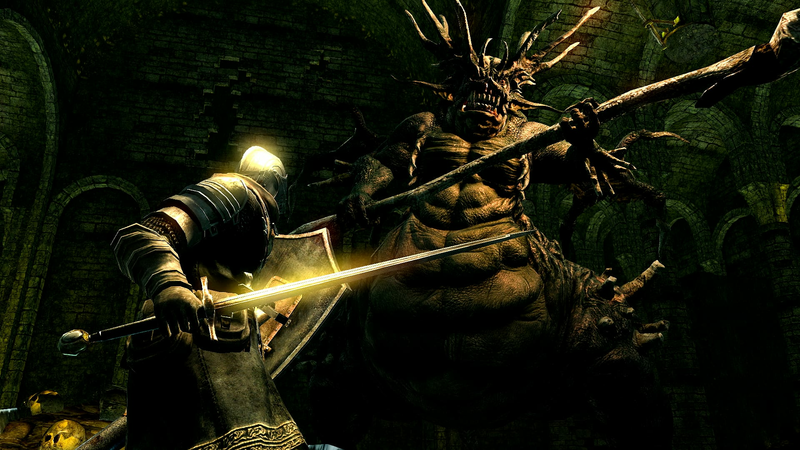 Want to get a free key to play Dark Souls Remastered or another title? 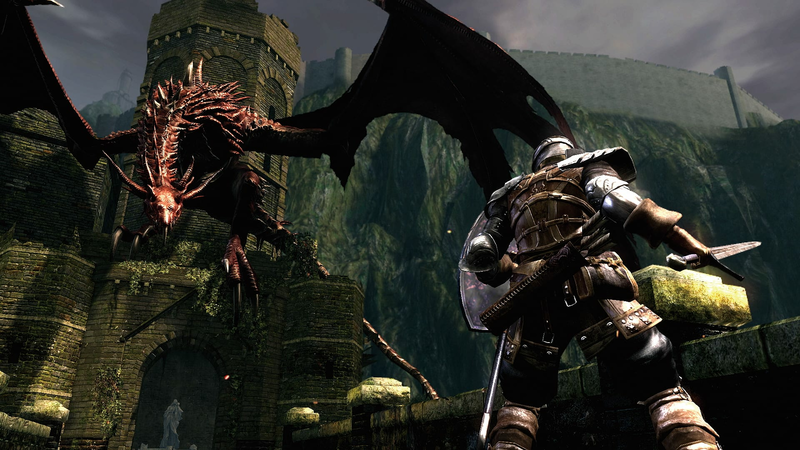 What are the system requirements for Dark Souls Remastered on Nintendo Switch?